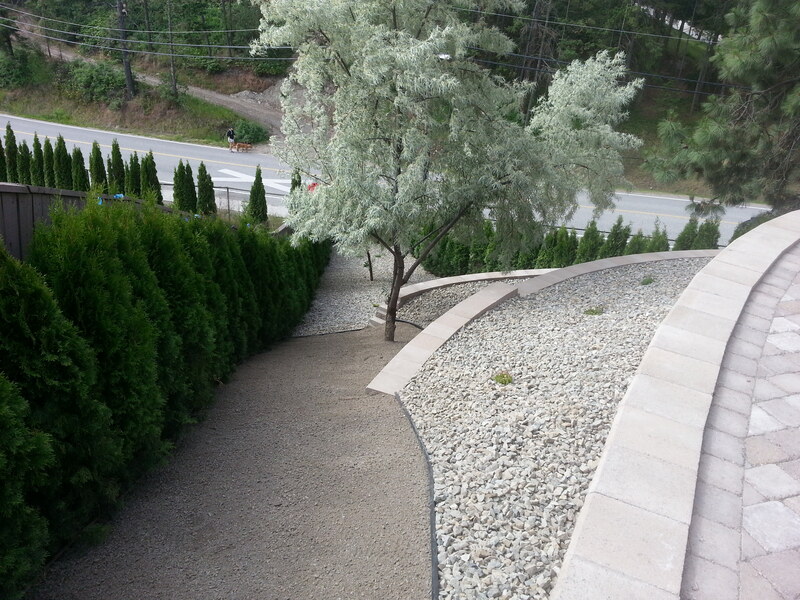 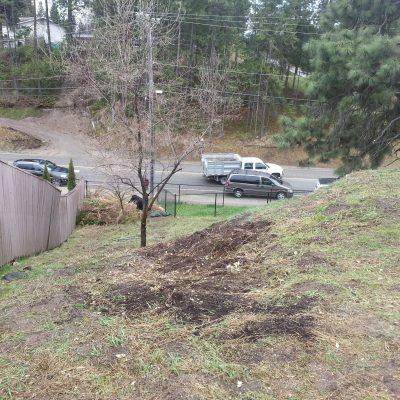 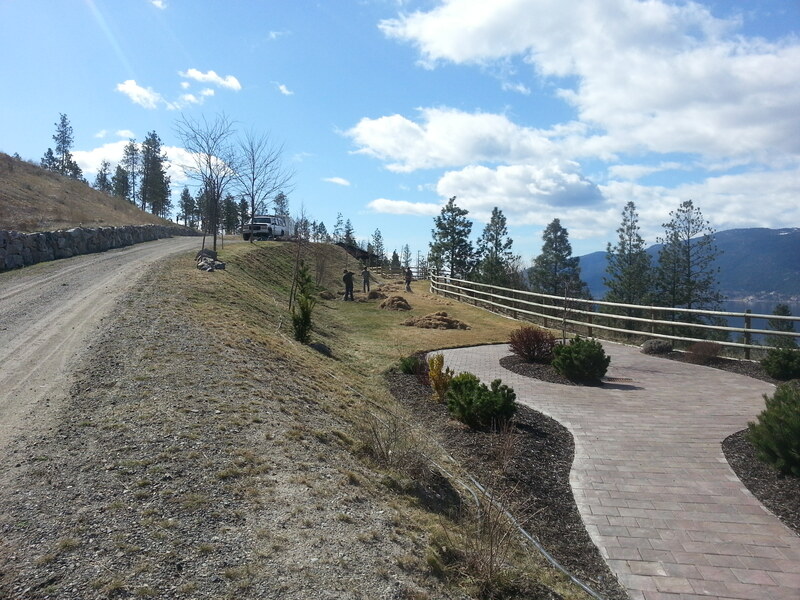 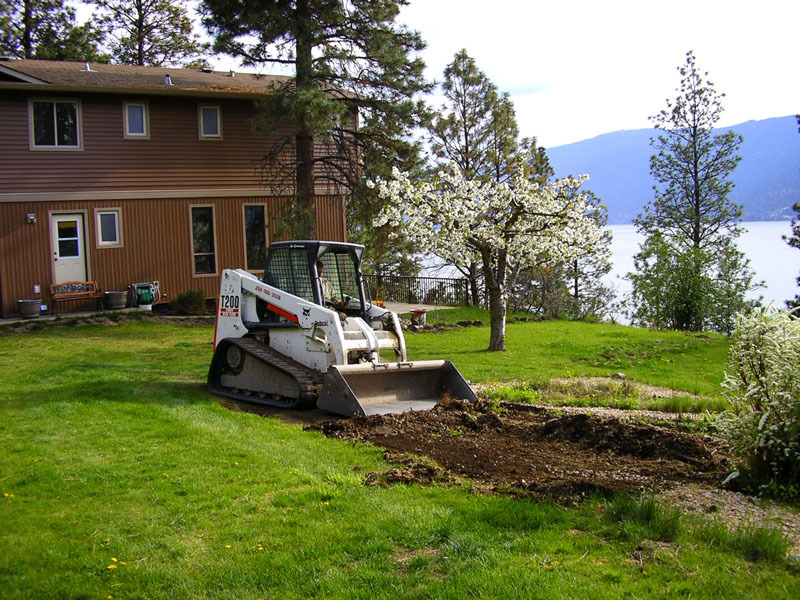 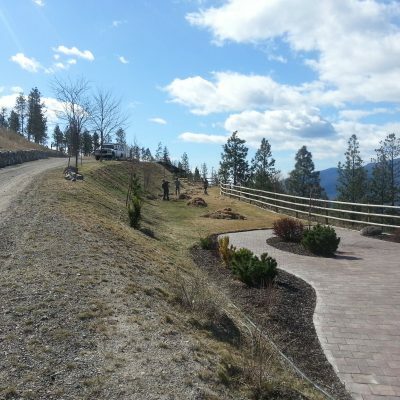 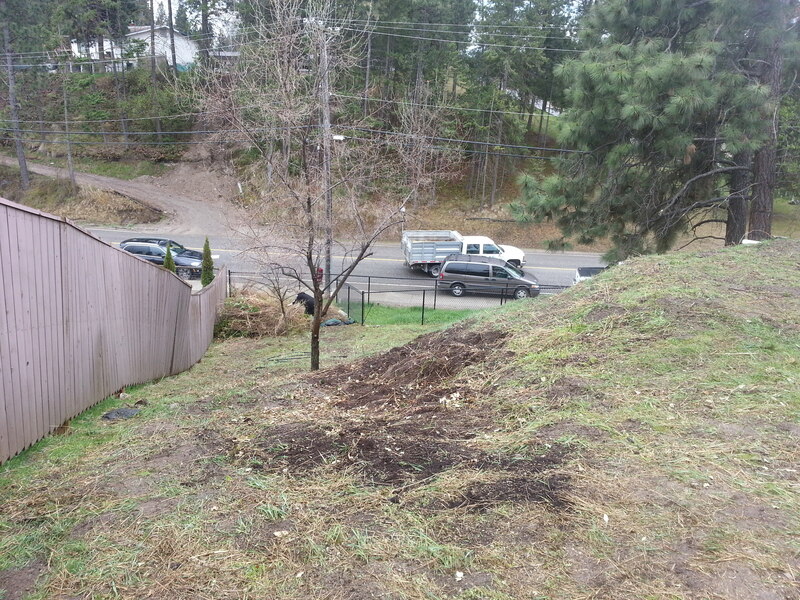 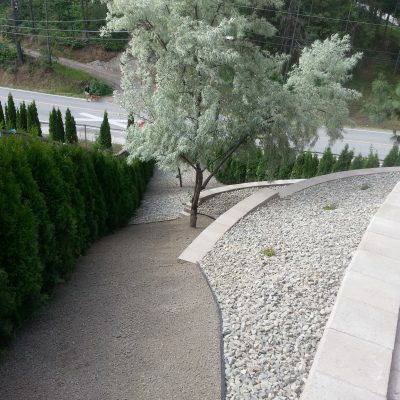 From retaining walls, to ponds and waterfalls, patios, irrigation systems, and turf installation, Aspen Landscaping is your number one choice for any of your landscaping needs in the Vernon, Lake Country, Kelowna, and West Kelowna areas. 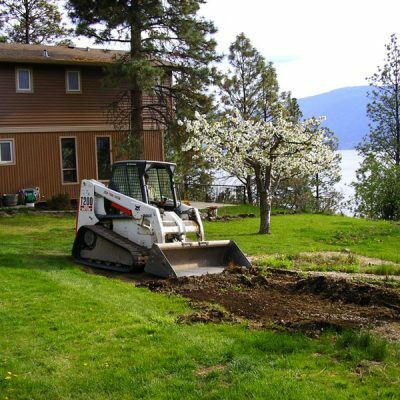 With our powerful T200 Bobcat for landscaping, the capabilities of our landscaping crews are greatly increased – helping complete the landscaping project in a timely fashion for all of our large landscape projects. 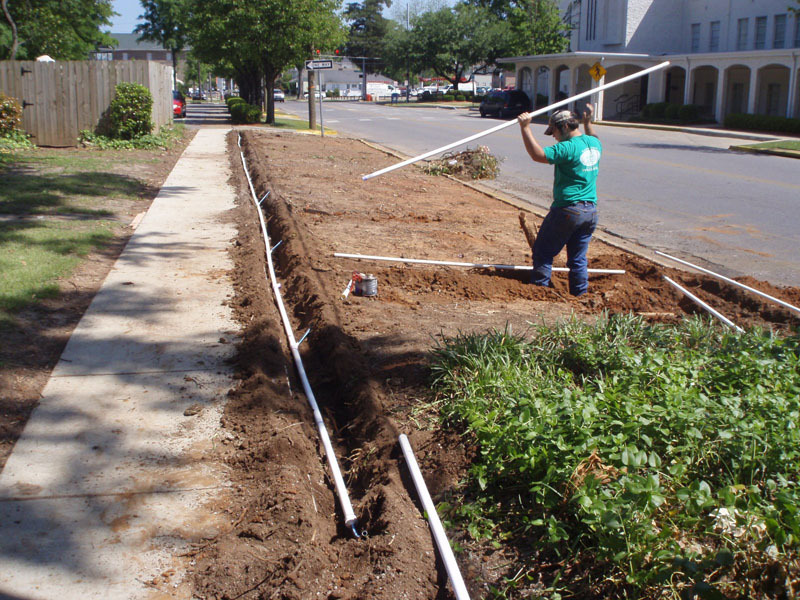 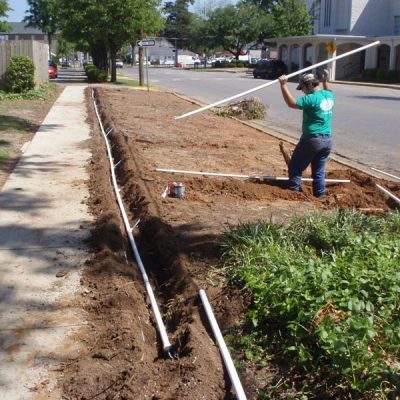 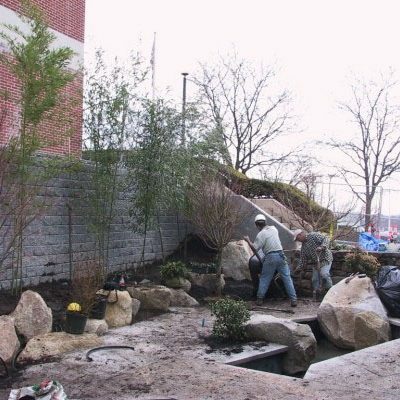 Whether your project is building a retaining wall, or adding a pond, or landscaping with a waterfall feature, we have the experience, knowledge and tools for the landscape project. 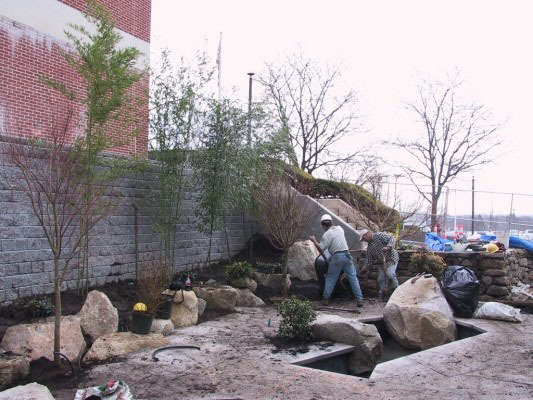 Whatever your landscaping construction project specifications, we are ready to meet them with our high level of landscape knowledge, expertise and skill.